Starting the year in Madrid is incredibly exciting. The first week is all about children. The Cabalgata de los Reyes Magos is a festive parade to celebrate the arrival of the Three Kings. This spectacle is probably the most amazing parade in Madrid. Then, the day after Spanish kids receive their Christmas presents on this day. Families gather to offer to the kids presents that the Three Kings have left during the night. It’s also a good occasion to taste a delicious portion of roscón. On top of it, January marks the start of the sales season that usually lasts until the end of February. Madrid is the best city in Spain for shopping because of the quantity and quality of shops. You can find absolutely everything so be careful because you might end spending crazy money! And there is an important detail that you shouldn’t underestimate. 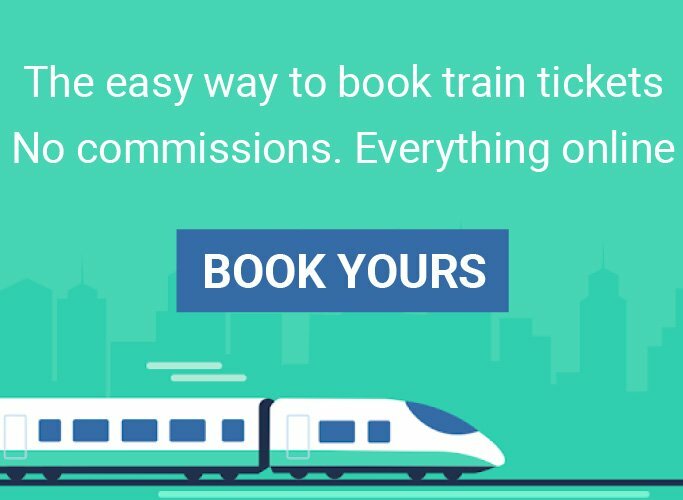 It is considered low season so you will definitely find convenient airfares and outstanding accommodations at incredibly cheap rates. Madrileños start to go out and streets are in full blossoming –terrazas everywhere, lazy mornings and warm afternoons when people gather for a late aperitivo in the weekends. If you are tired of windy and snowy days, fly to the south where an amazing sun and a welcoming bunch of people will make you feel even better than at home. Are you a runner? Then April in Madrid is perfect for you. The marathon and half marathon take place then and provide an exciting challenge across the city. April can also be the rainiest month of the year. Not that it rains cats and dogs in Madrid, but bring an umbrella just in case. 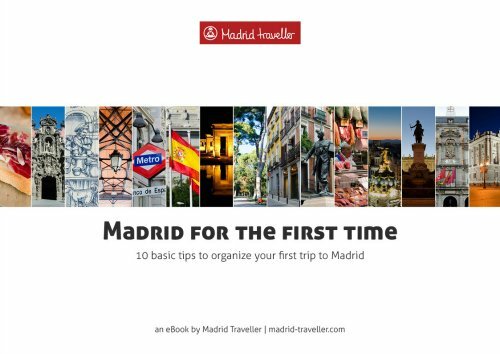 May is the busiest month in Madrid, since the most important local fiestas of the year are celebrated around the 15th, the day of San Isidro, patron saint of the city. If you are a bullfighting aficionado this is clearly the time of the year to visit Madrid, go to the impressive Las Ventas and watch top-notch matadores defy the bull willing to earn the audience’s respect and admiration. Every Madrid expert (including me) will tell you that it’s his or her favorite time of the year. The end of the spring is full of festivals, celebrations and parades. 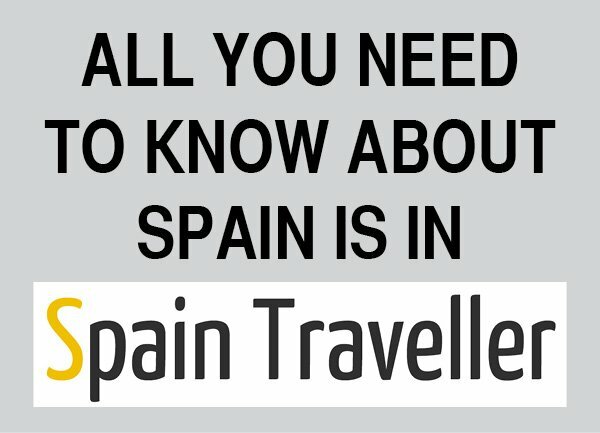 And you can get to see the most typical Spanish events at this precise moment –thrilling bullfights, passionate flamenco shows, and cultural performances everywhere. 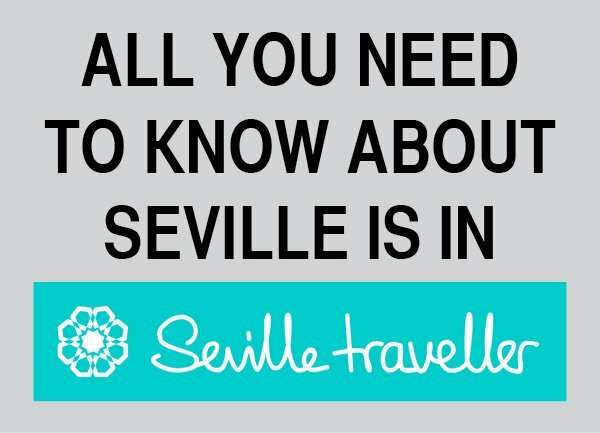 Let’s face it: July is the trickiest month to visit Madrid –it’s very hot. But you can escape from the heat strolling at El Retiro Park. Or you can go to the Botanical Gardens instead. Before the day ends head to the Debod Temple and admire the sunset. It’s beautiful at every time of the year but in July it is just sublime. And right after that, slump on a sofa at a bar located on a rooftop. Apart from having a refreshing cocktail you will enjoy an impressive view over Madrid. Similarly to July, August is a very hot month. The secret to avoid the heat is simple; go out early in the morning and late in the afternoon. During the central hours stay inside. 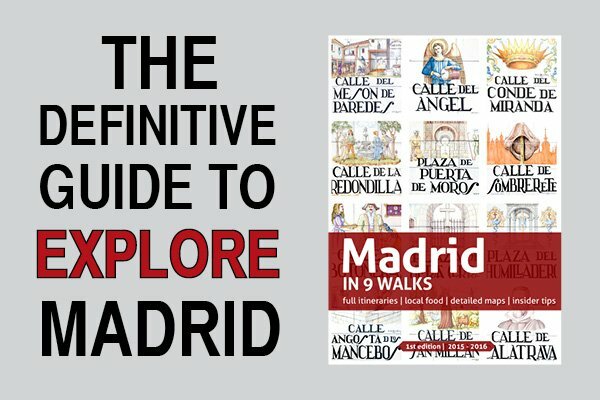 Alternatively, you can dive into Madrid’s cultural life. Go to a painting exhibition. Attend an opera. Jump at a rock concert. Dance a chotis at the Verbena de la Paloma. Summer is over. Well, at least for students because temperatures are still a bit high. But after a long and hot summer, it’s time to leave behind the holidays and get back in business. Madrid in September is a lively and bustling city. Festivals, parties, sport events, exhibitions… The agenda is busier than ever. October is synonym of fall, my favorite season of the year and one of the best moments to visit Madrid. You are going to love the cool, crisp fall air that surrounds the streets. Even better, the large groups of tourists and the summer heat are gone, yet the Christmas visitors are still not here. Apart from attending the impressive military parade organized every October 12th, you can also head to Las Ventas and watch a thrilling bullfight during the Feria de Otoño, one of the best events of the season. Despite it is probably one of the quieter months but there are still lots of things to do in Madrid at this time. Fall days are lovely with lots of sunny hours, the parks’ tree leaves change from dozens of green to becomes yellowish and brownish and you can still have a coffee or a hot chocolate at a terraza. Christmas is coming to town. Beautiful lights are everywhere and the Plaza Mayor hosts a huge Christmas market. Visit Madrid in December to enjoy some of the most magical moments of the year. Do you feel in good shape to end the year properly? Then you should consider running the 5km San Silvestre race. After that, eating the 12 grapes at the Plaza del Sol will help you beginning the New Year with lots of energy and luck. Gather with your friends at the square and wait until midnight. Then, let the party begin!